A historic home in Oak Cliff's Winnetka Heights neighborhood, Turner House has been a fixture on Rosemont Avenue since 1912. 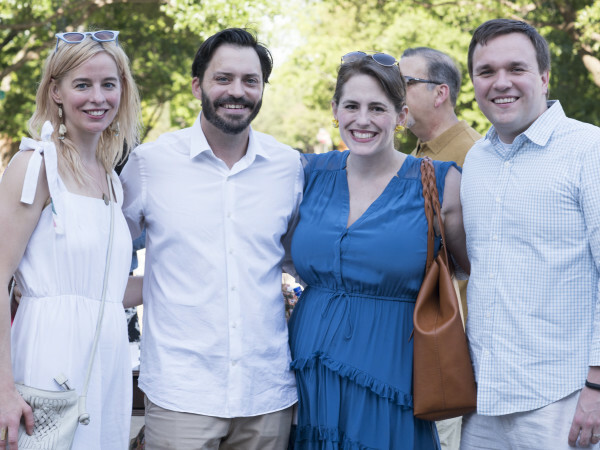 It is now home to the Oak Cliff Society of Fine Arts and is also a popular wedding and event venue. 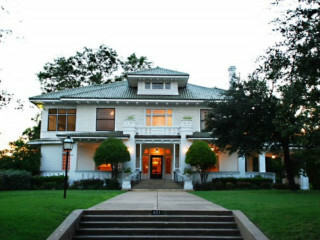 In 2002, the site was dubbed Turner House in honor of Oak Cliff Society of Fine Arts founder E.B. Turner.